New Products GUARANTEED To Increase New Patients! Keep your summer HOT with these NEW & IMPROVED products! We’re reaching out to everyone to provide a secret formula to getting new patients and boosting your practice this summer. 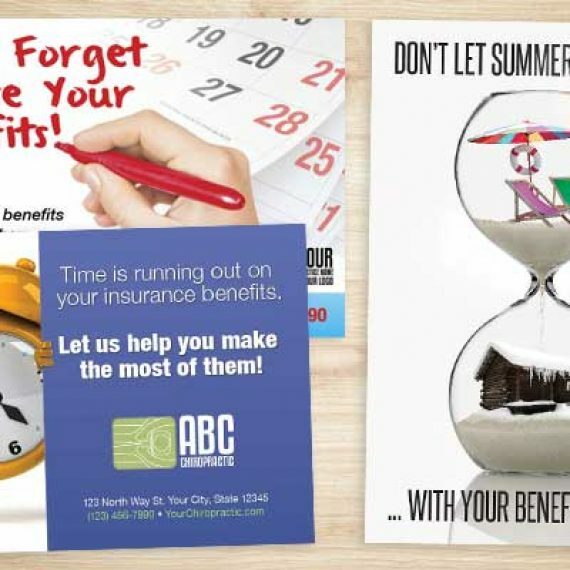 We have also included, at the bottom of this post, a Summer Code that gives you 20% off any Chiropractic Marketing product or service we offer in our Online Print Store! 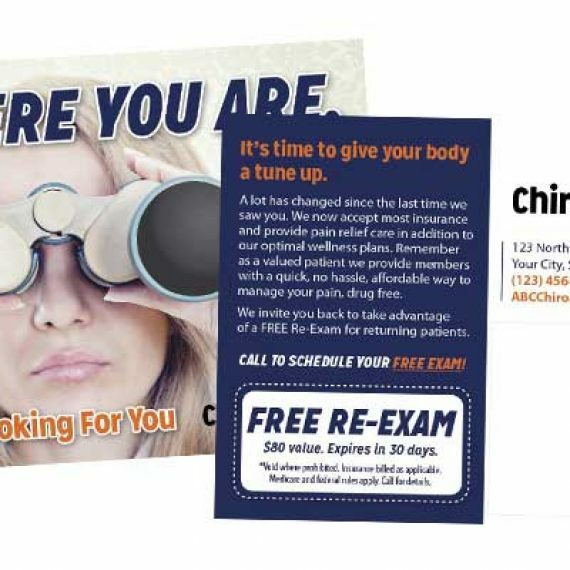 [gdlr_dropcap type=”circle” color=”#ffffff” background=”#b20500″]1[/gdlr_dropcap]The best way to new patients this summer is to reach out to your community and invite them to LIVE PAIN FREE & HEALTHY. You can reach targeted people who live or work near your practice and have specific symptoms like back pain, headaches or other ailments. We will get them into your practice very easily and will guarantee your results! 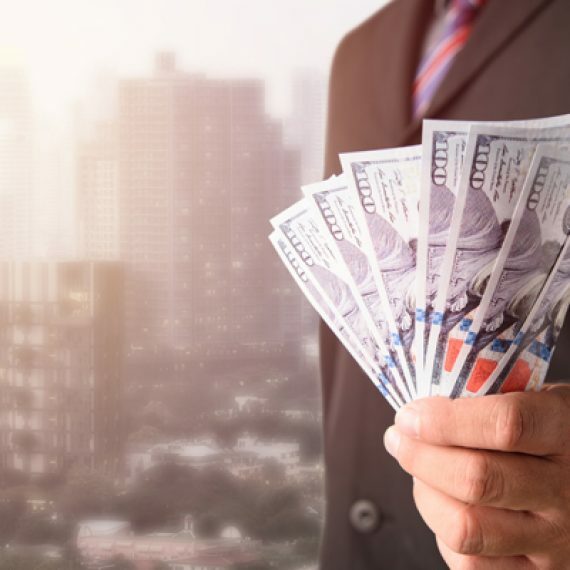 This campaign typically costs $100 to attain a new patient which is a great acquisition cost if you figure the average patient has an annual value of $1500. So spend $100 to get $1500! CLICK IMAGE TO ENLARGE POSTCARD. [gdlr_dropcap type=”circle” color=”#ffffff” background=”#b20500″]2[/gdlr_dropcap]The best way to boost your practice this summer is to reach out to your patient list with a Live Pain Free & Healthy. This will increase your patient visits, reactivate past patients and definitely increase referrals and new patients! 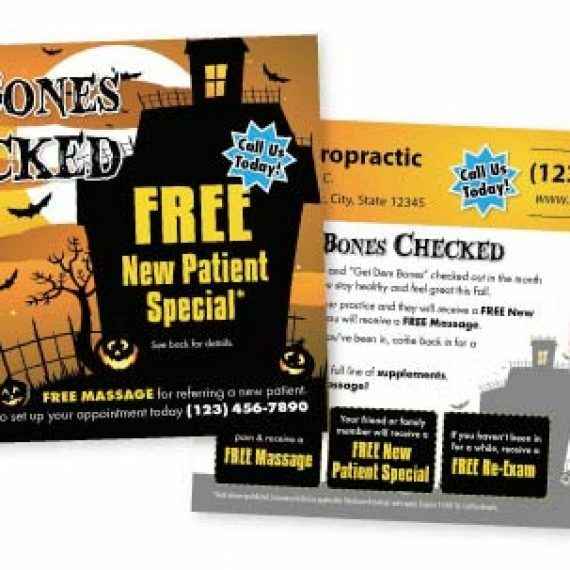 We have a proven card and message that is other chiropractors all over the nation are using this summer and reaping HUGE rewards. We will tailor it to your practice and make it work awesome for your practice too! Just like everything we offer, we back this up with a MONEY BACK GUARANTEE. CLICK IMAGE TO ENLARGE POSTCARD. 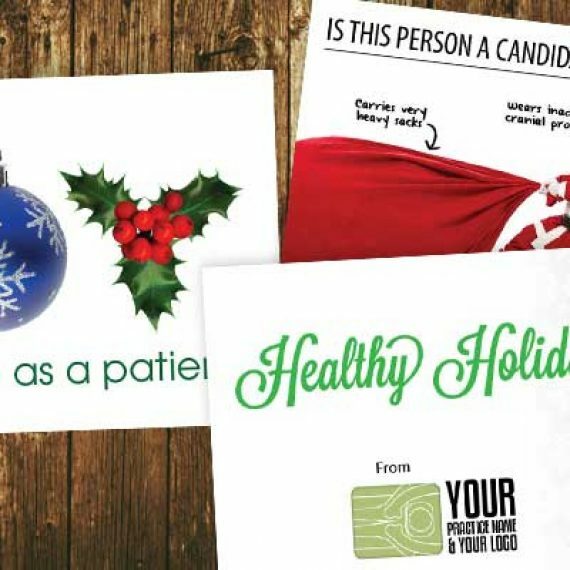 Here’s a sample of what each of the above can look like and again we can make it fit whatever need or budget you have including postcards, in office fliers, referral program or whatever works for you. August is right around the corner, so lets get everything finalized so we can get this going right away! Your 20% off code is “Summer” and can be used towards any product in the Online Print Store: https://www.justuschiropracticmarketing.com/online-print-store/. Don’t wait though, Summer and this code will be over soon! Feel free to call/text 360-326-8896 with any questions or to order direct.